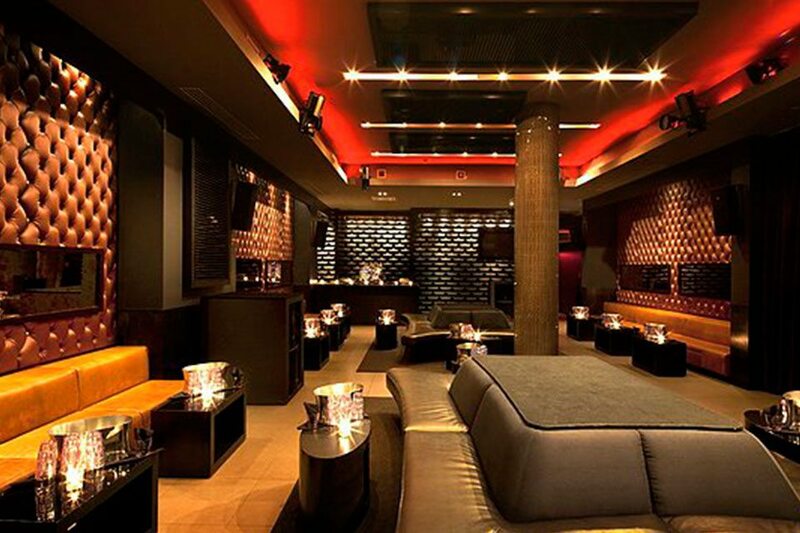 Birthdays and Bottles works with the best lounges in NYC. We have great relationships with the following venues to make sure your party or event is an outstanding success. 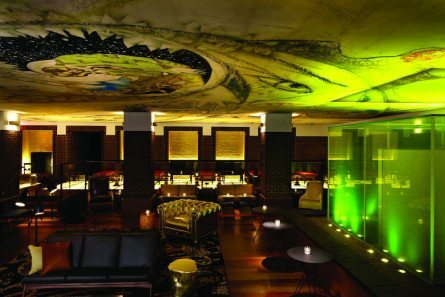 Check out these awesome lounges in NYC and make sure to get in touch with us so we can plan your next big night out. There is nothing in the world quite like the nightlife in New York City. Birthdays and Bottles works with some of the hottest and most exclusive clubs in NYC. Want to make sure that your next big night out is one for the ages? Book a party with us at one of the following venues. 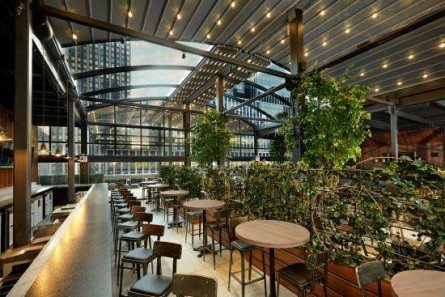 Birthdays and Bottles has exclusive access to some of the best rooftop bars NYC has to offer. Check out each amazing venue that we work with to see which one is perfect for your next party. Whether you are hungover from a crazy night out or are visiting New York City for the weekend, if you are looking to eat at one of the best brunch NYC spots, we can help you. 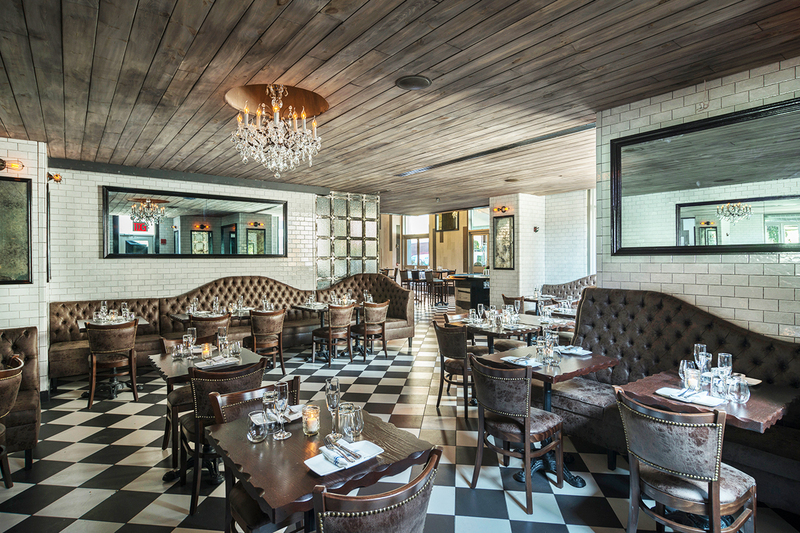 check out these delicious brunch venues and book a table with us.